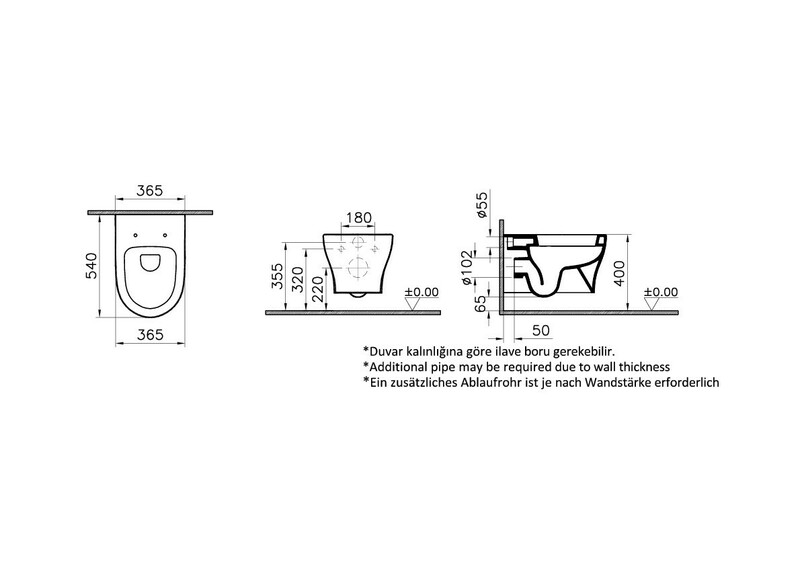 VitrA, which combines aesthetic and functional features offers WC pan options for different needs for each bathroom. Bella Wall-hung WC pan, your bathroom look more elegant with the ability to be easily and hidden mounted features. The large and ergonomic living area provides comfortable use.